Don’t let your first mistake in business be putting off having your logo and marketing materials professionally designed. Starting your business without a logo and marketing materials will place your small company at a disadvantage compared to your competition. Professional looking logo, website and marketing materials help make your new business more visible and credible. The lack of and cash flow, sees many new business owners designing their own marketing materials. It’s easy enough to design a business card or logo at the local office supply store or online, but if you don’t have design or marketing expertise, doing so could cause more problems than it solves. Starting out with a “do-it-yourself” logo and marketing materials today, then switch to a new look a few months later when you can afford professional design services, you’ll confuse clients and prospects. They’ll wonder, “Is this the same business? Did the store change owners?” Changing your logo and “look” too often can give the appearance of a business that can’t make up its mind. If your logo and your other marketing materials don’t have a unified look and feel, it can cause an identity crisis for your business. For example, if you design your own business card with one look and feel, then later have a website professionally designed with another look and feel, potential clients may think they are looking at two different businesses. Working with a professional enables you to tie all your marketing materials together from the start. While putting off having a professional logo and marketing materials designed may seem like a good idea from a cash-flow point of view, it could keep your business from getting off the ground. If you think you can’t afford to have a logo designed when starting your business, consider this: Can you afford not to? Don't let your first mistake in business be putting off having your Read more! 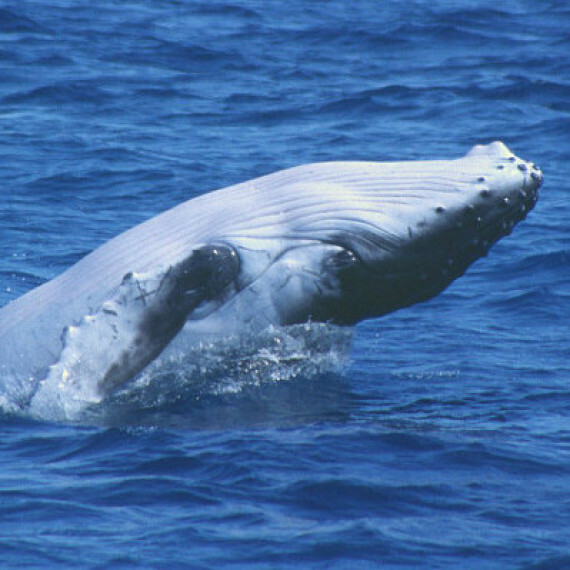 What can a whale teach us about personal brand management? Australia’s Read more! [caption id="attachment_86" align="alignnone" width="1450"]Read more!